According to IndustryNet’s survey of 6,517 Tennessee manufacturers, factory employment in the Volunteer state inched up over the past year, with more than 3,000 new jobs created between October 2016 and October 2017. This represents a one percent increase in the state’s industrial workforce, and stands as the sixth straight year Tennessee has added industrial jobs. 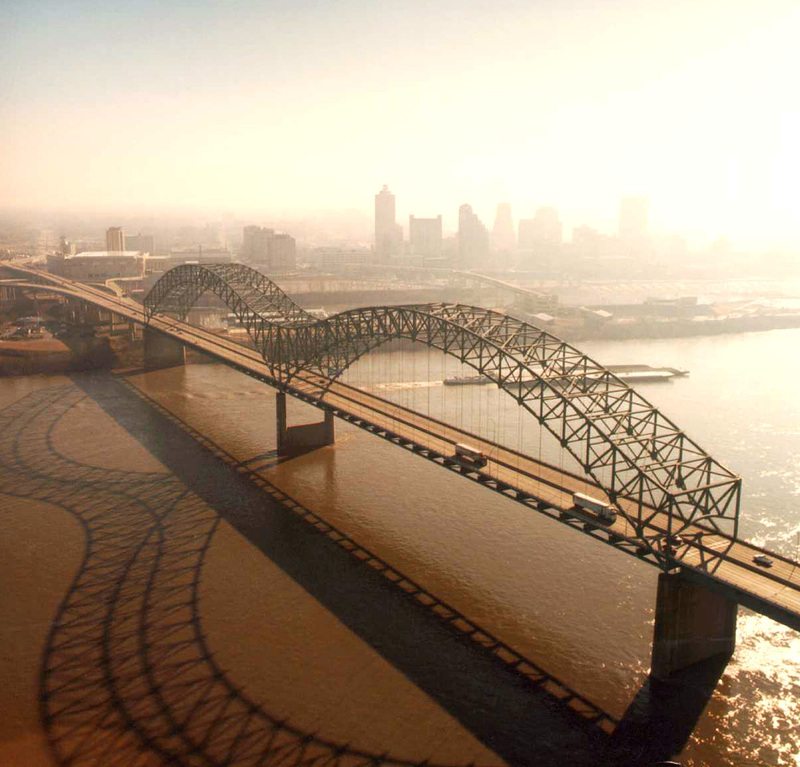 A thriving transportation equipment industry is what led Tennessee’s remarkable turnaround in the years following the recession, with employment in that sector growing by 32% between 2011 and 2016, according to IndustryNet data. The past year, however, found the industry at a standstill, with jobs edging down 1.2%. Weakness in the state’s transportation sector was offset by steady gains across multiple sectors over the past year, suggesting Tennessee’s industrial economy continues to strengthen across the board. This article will explore exactly what is going on with the auto industry, and examine some of the main developments in Tennessee’s industrial sector in the post-recession era. 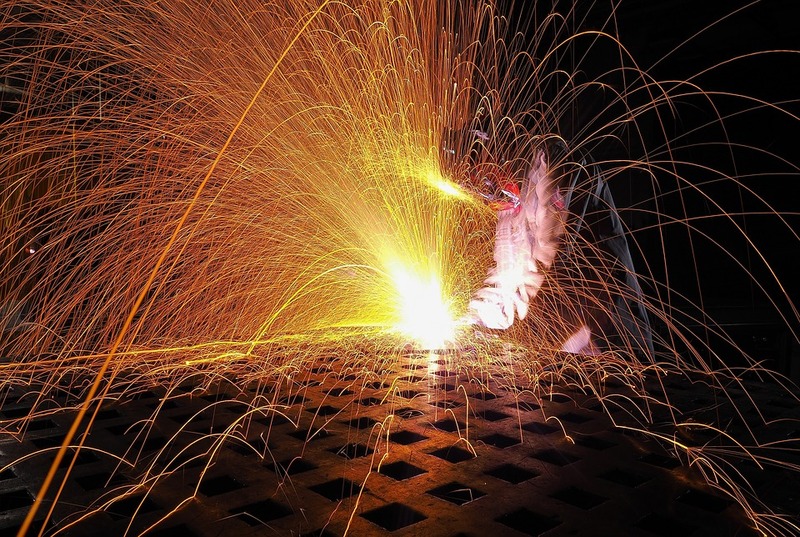 We’ll examine IndustryNet’s extensive regional and historical data for the state, and delve into some of the specific site selection factors that continue to make Tennessee a great place for manufacturing. For a quick look at Tennessee's industrial sector, see our infographic: Tennessee manufacturing: the year in review. Tennessee manufacturers added 3,251 jobs between October 2016 and October 2017, a one percent gain. Gains over the past year were spread out across multiple industries, and were strongest in furniture/fixtures; rubber/plastics; electronics; primary metals; and food processing. IndustryNet’s regional data shows eastern Tennessee saw the greatest bump in employment, with jobs up 2.7% in the southeast region of the state, and up a half percent in Northeast Tennessee. Jobs held steady in the Northwest and Southwest regions. Taking a look at the state’s major industrial cities, factory employment in Nashville grew 4.7% over the year; rose 1.2% in Memphis; and edged up 1% in Smyrna. Manufacturing jobs inched down in Chattanooga and Knoxville, falling a half percent and 2.3%, respectively. Today, Tennessee accounts for 6,517 industrial companies that employ 382,972. What’s behind Tennessee’s job growth? In 2009, Tennessee ranked 20th in the nation for business climate, by CNBC. By 2013, the state had climbed to the 13th-greatest place to do business. In 2017, Tennessee reached the top 10, ranking 9th in the nation for its business climate. By CNBC’s measure, Tennessee’s infrastructure is the second-best in the nation -- a crucial factor for automakers. The state is known for its business-friendly environment and pro-business regulatory environment, and, due to its right-to-work status, labor costs are low. Over the years, these factors have spurred foreign investment, with major companies like Volkswagen, Nissan, Hankook, and Denso setting up major operations in the state, and auto suppliers have flooded Tennessee’s borders. A decade ago, 8,398 manufacturers called Tennessee home. Industrial workforce levels stood at 459,677 jobs, compared to a much larger workforce of 547,494 recorded by IndustryNet in 2001. Those numbers declined sharply during the recession. By October of 2010 the number of companies dwindled to 7,506 and the workforce shrank to 383,278 jobs. The state’s auto industry suffered enormously during the recession, shedding 24% of its jobs between 2008 and 2010, with the closures of auto parts manufacturers PBR Knoxville and Robert Bosch LLC, as well as layoffs at GM, Nissan, and Brunswick Corp leading the industry’s losses. Despite the odds, several new operations broke ground in Tennessee that year, as the recession began to ease. Skykits Corp. established an airplane manufacturing plant in Paris, and Nissan opened its battery plant in Smyrna. Other additions included Eastman Chemicals’ co-polyester factory; Will and Baumer’s candlemaking factory in Lewisburg; and an Alstom turbine production facility in Chattanooga. In addition, expansions were seen at General Mills’ Murfreesboro yogurt plant and at Norcom of Tennessee in Sparta. Losses in Tennessee’s manufacturing sector began to ease in this year, with jobs falling 1.4% -- about a quarter of the losses IndustryNet reported between 2009 and 2010. Employment in the state’s top industries strengthened, with modest job gains reported in transportation equipment; industrial machinery; and fabricated metals. Employment in transportation equipment rose 1.3% -- the first gain recorded since before the recession. The rebound in the auto industry as largely due to the auto bailout and more foreign investment poured into the state, drawn by cheap labor, abundant business incentives, and low taxes. Major announcements for the industry included the opening of a Volkswagen plant in Chattanooga, employing 2,000. Nissan expanded its newly-opened facility in Smyrna; auto suppliers U.S Farathane and SL Tennessee unveiled plans to open plants in Jackson and Clinton. These were offset, however, by losses in many other sectors, including furniture; rubber/plastics; printing/publishing; lumber/wood; and textiles/apparel. Industrial locations closing over the year included Quad/Graphics plants in Dyersburg and Clarksville; a Goodyear plant in Union City; an Armstrong Wood Products facility in Oneida; Berkline LLC’s location in Morristown; Triton Boats in Ashland City; ArcelorMittal’s factory in Harriman; and Black & Decker’s distribution center in Jackson. This was the first year Tennessee gained manufacturing jobs since before the recession, edging up 1%, led by a booming transportation equipment sector. Jobs in transportation equipment surged 10% in this year, propelling the industry to the state’s top sector by number of manufacturing jobs. Gains were also reported in the state’s massive fabricated metals and industrial machinery sectors. 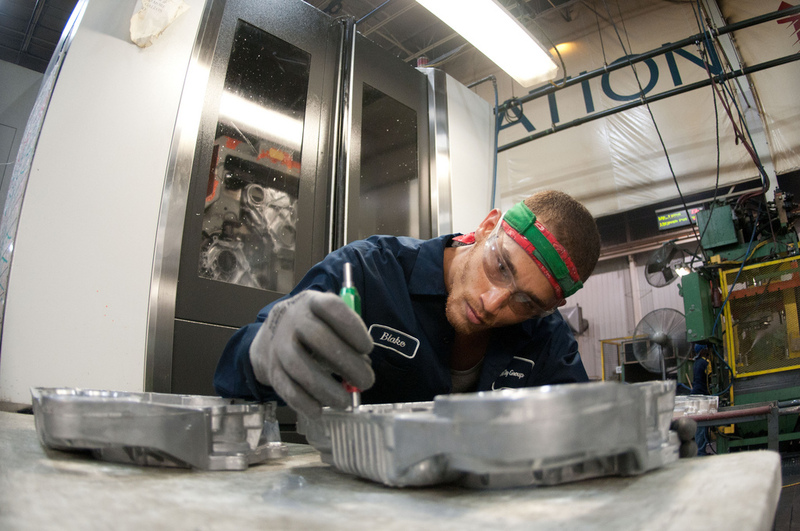 Tennessee’s manufacturing workforce continued to grow, adding another 4,000 jobs in this year. Gains were again led by the auto industry, with jobs in the transportation equipment sector skyrocketing 9%. This was the first year that industries began to strengthen across the board, with gains recorded in sectors as diverse as rubber/plastics; paper products and primary metals. In addition, for the first time, industries associated with the housing sector began to rebound from the recession, with gains reported in furniture/fixtures; lumber/wood; and stone/clay/glass. 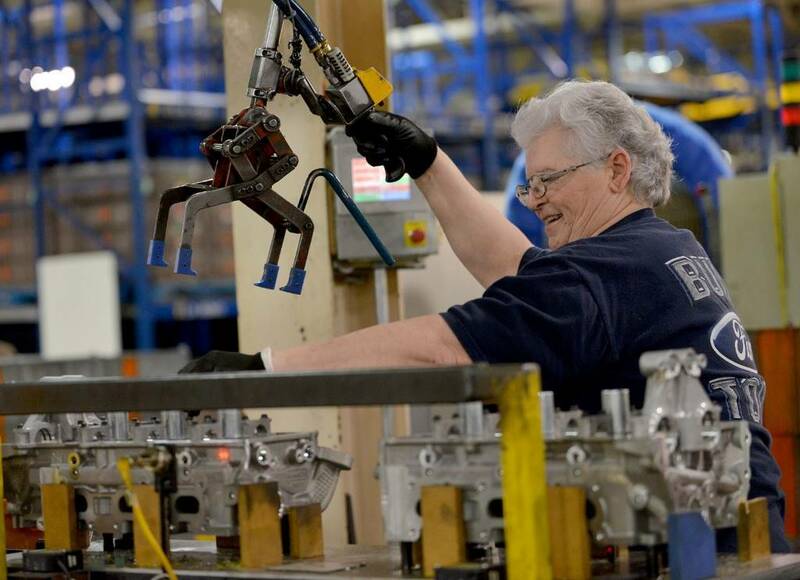 In this year, GM announced plans to expand its Nashville plant, while Volkswagen increased production at its Chattanooga plant, and Nissan expanded hiring at its Nashville factory. In a major win for the state, South Korea-based Hankook Tire unveiled plans to open a facility in Clarksville, while Bridgestone Tire expanded their tire plant in Warren County. ARC Automotive plans to expand in Knoxville; and Akebono Brake Corporation announced plans to add jobs in Clarksville. Tennessee continued to add jobs at a fast clip, with state industrial employment levels rising another 1% in its third year of gains. With a zero-state income tax, low labor costs, ease of logistics, and one of the friendliness business environments in the nation, major auto manufacturers continued to invest in the state and boost employment. Jobs in transportation equipment rose 2%, while employment continued to strengthen across multiple industries, including chemicals/furniture/fixtures; primary metals; electronics; and food processing. In this year, Nissan continued to expand hiring at its facilities in Dechard and Smyra, and in response to the state’s flourishing auto sector, suppliers such as Alcoa, Shiloh Industries, DENSO, and DTR Tennessee, Inc. all announced expansions. Gains were tempered, however, by a strengthening dollar, making exports more expensive – a factor that would plague the sector for years to come. Tennessee’s competitive labor costs and favorable business conditions continued to draw new jobs to the state, with employment up for a fourth straight year. However, manufacturing job gains in Tennessee appeared to slow in this year, with the state adding roughly half the number of jobs it had in the previous year, up a half percent, or 1,994 jobs. Hiring at transportation equipment plants accelerated in this year, however, up 5.4%. Nissan continued to grow, as did GM, which added significant numbers of jobs to its Spring Hill facility. Several Tennessee auto suppliers announced expansions over the year, including Topre America; DENSO; Duro Hilex; SaarGummi; Magneti Marelli; Yanfeng Automotive Interiors; and RemSource USA. Proper Polymers unveiled plans to break ground on a new factory in Pulaski, and truck manufacturer Morgan Olson LLC announced it would establish a new plant in Loudon. These gains were tempered by losses in printing/publishing, textiles/apparel; primary metals; and food processing. As Tennessee industry continued to grow, manufacturers found it harder to find skilled workers. Tennessee’s job growth was once again lukewarm in this year, added just a little over 800 new net jobs. Transportation equipment once again outpaced growth in the state’s overall industrial economy, growing by 3.2%, but this was offset by losses in other industries such as textiles/apparel; furniture/fixtures; and printing/publishing. Employment in most other sectors in the state remained unchanged. Numerous Tennessee plant openings were announced over the year. Gun manufacturer Beretta established a new facility in Gallatin, while auto supplier Tenneco established a facility in Spring Hill. Harry’s Fresh Foods, which started up production in Nashville and a new Polartec plant set up shop in Cleveland. Following two years of anemic gains, the 3,000+ job gain of the past year is welcome news for Tennessee, despite the 1% loss in transportation equipment jobs. Job growth appears to be strengthening across the board. Foreign investment continues to be on the rise, with South Korea-based LG Electronics Inc. breaking ground on a washing machine manufacturing facility in Clarksville, and China-based bedding company Sinomax establishing its first U.S. plant in Davidson County. In a boon to the state’s growing food industry, Tyson Foods unveiled plans to establish a $300 million poultry-processing plant in Tonganoxie, which will eventually employ 1,500. Despite the decline in transportation equipment, it was also a good year for manufacturers that supply the auto industry. South Korea-based Hankook Tires officially opened its first U.S. plant in Clarksville, which helped boost employment in the state’s rubber/plastics industry. In addition, Finland-based Nokian Tyre broke ground a new $360 million tire plant in Dayton, which will eventually add another 400 workers to that sector. Japan-based auto supplier Denso Mfg announced a major expansion at its facility in Maryville, with plans to add 1,000 jobs in the coming year. Announcements made by Denso, Nokian, and Hankook are a reminder that the auto sector remains a thriving industry in Tennessee, supporting more manufacturing jobs in the state than any other sector. Yet, auto industry sales have cooled, affecting many auto-heavy states like Michigan and Indiana. IndustryNet’s recent report on Ohio, found the state’s transportation equipment sector had also come to a standstill. Ride-sharing trends, a rise in the cost of living, as well as the increased longevity of modern automobiles are among several factors that have led to decreased sales, meaning higher inventories for many automakers, and the likelihood of layoffs down the line. However, some reports suggest Tennessee may be somewhat shielded from many of the resulting layoffs, due to the types of vehicles Tennessee’s automakers tend to produce. While auto sales are down generally, sales of SUVs and crossovers – many of which are produced in Tennessee -- are on the rise, helped by lower gas prices. The Trump administration’s threat to withdraw from NAFTA has riled the nation’s automakers, most of which rely on a network of supply chains throughout North America. U.S. automakers, suppliers and dealers have formed a coalition as a result, arguing withdrawal from the treaty would crush investment and hurt American jobs. Under current NAFTA guidelines, 62.5% of the material used in the manufacture of a vehicle must be American-made in order to enter the U.S. market tariff-free. A proposed renegotiation of NAFTA seeks to increase this to 85%, a more measured approach than outright withdrawal from the accord. However, a recent move to impose import tariffs on foreign-made solar panels and washing machines suggests the Administration wouldn’t shy from scrapping the treaty altogether – a move that would certainly transform the auto industry in the years to come. Other companies, such as Cummins Filtration, Inc., reported to the Chattanooga Times Free-Press that the current antiquated tax code has hurt innovation and puts businesses at a disadvantage globally. 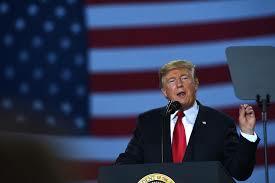 The sweeping tax reform is set to have a major impact on U.S. manufacturers, reducing the tax rate for both corporations and “pass through” operations, and is arguably one of the most important factors in determining the state’s manufacturing outlook going forward. 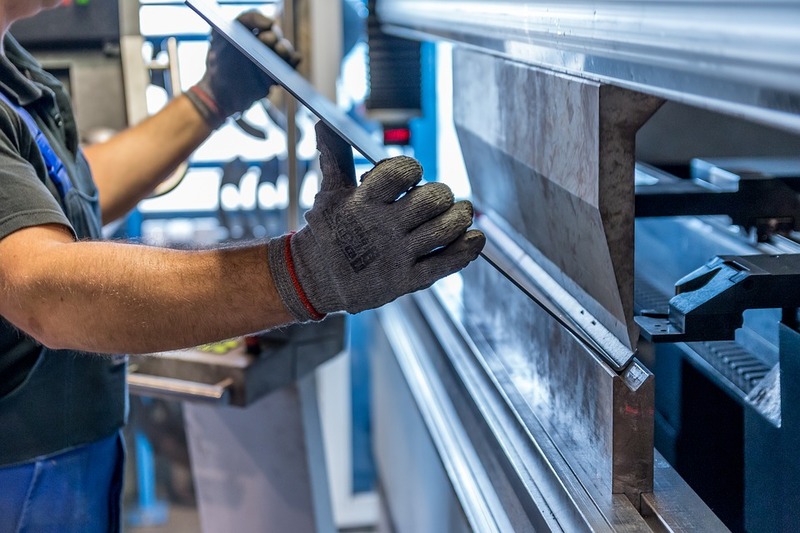 MNI’s extensive manufacturing data powers IndustryNet, an industrial marketplace that connects buyers with suppliers of 10,000+ products and services. IndustryNet allows users to search and source more than ten thousand types of products, parts, supplies, and services for free. IndustryNet® lists every U.S. manufacturer plus thousands of wholesalers & distributors and industrial service providers. To connect with industrial suppliers in Tennessee and across the U.S. start your free search on IndustryNet. Or, to access detailed profiles of Tennessee’s 6,800 industrial companies and their 23,000 executives, learn more about IndustryNet’s EZ Select database subscription. Related Companies: Agrana Fruit US, Inc., Akebono Brake, Clarksville Plant, Alcoa Recycling, Inc., ARC Automotive, Inc., Bridgestone Americas Tire Operations, LLC, Consolidated Nuclear Security, Cummins Filtration, Inc., DENSO Mfg. Tennessee, Inc., Eastman Chemical Co., General Mills, Inc., Genesee A & B, Inc., Hankook Tire Mfg. Tennessee, LP, Magneti Marelli Of Tennessee, LLC, Mars Chocolate NA, McKee Foods Corp., Nissan North America, Inc., Nissan North America, Inc., Norcom, Inc., Polartec Tennessee Mfg., Saargummi Tennessee, Inc., Shiloh Industries, Inc., SL Tennessee, LLC, Topre America Corp., Tyson Foods, Inc., Volkswagen Group of America Chattanooga Operations, LLC, WEC Mfg., LLC, Whirlpool Corp. Cleveland Div.